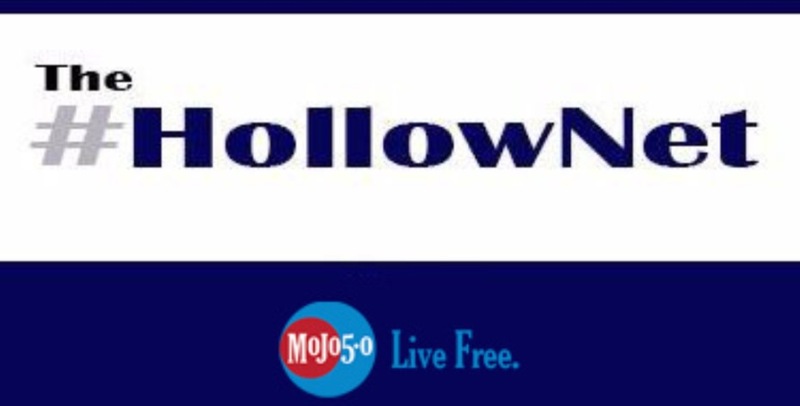 The HollowNet : Cali-Futile? 7 "Huuuuge" Reasons why ‘Calexit’ would be a disaster for Californians. Cali-Futile? 7 "Huuuuge" Reasons why ‘Calexit’ would be a disaster for Californians. Amidst implications of Russian support from the Putin administration, the conversation regarding a ‘Calexit’ vote for the secession of California from the United States is very much alive according to Bloomberg the LA Times & Breitbart. However, our nation has changed a great deal from the days of nullification and states’ rights in the 1860’s and the constituent states of the union are bound together by far deeper legal and economic ties that cannot be severed simply or painlessly. It is in these fiscal and logistical considerations that the recent controversial and reactionary suggestion of an Independent Californian nation is revealed for the farcical blustering bluff that it truly is. How would the so called: “Fifth largest economy in the world” fare when suddenly borne down with the full socio-economic weight of sovereignty? 7. The Colorado River Compact of 1922 Thirsty? 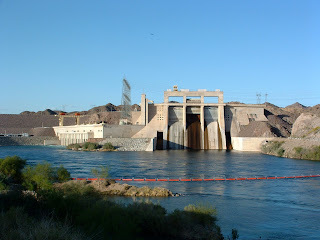 "The major purposes of this compact are to provide for the equitable division and apportionment of the use of the waters of the Colorado River System; to establish the relative importance of different beneficial uses of water, to promote interstate comity; to remove causes of present and future controversies; and to secure the expeditious agricultural and industrial development of the Colorado River Basin, the storage of its waters, and the protection of life and property from floods. To these ends the Colorado River Basin is divided into two Basins, and an apportionment of the use of part of the water of the Colorado River System is made to each of them with the provision that further equitable apportionments may be made." 6. 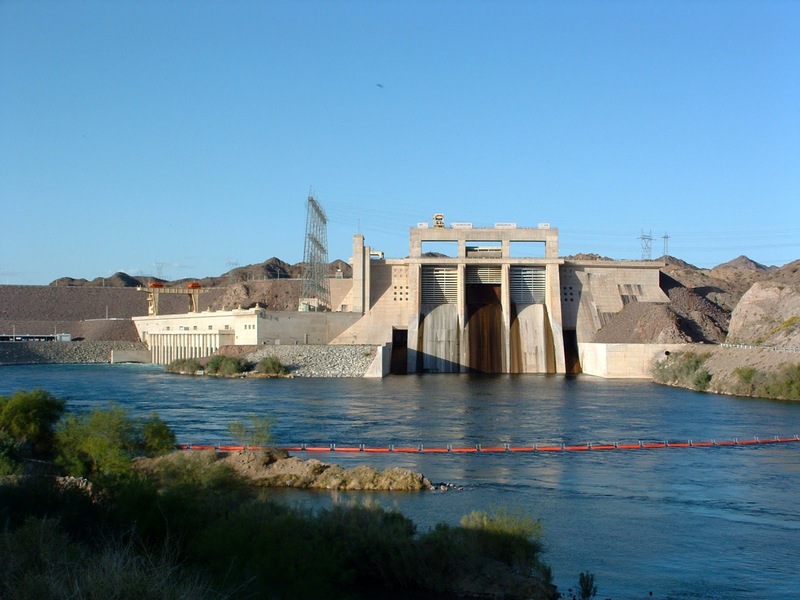 Palo Verde Power Purchase Agreement? Lights out in LA. "The Palo Verde Nuclear Generating Station®, located about 55 miles west of downtown Phoenix, has been the largest power producer of any kind in the United States since 1992. Its three units are capable of generating more than 4,000 megawatts of electricity. Because of its desert location, Palo Verde is the only nuclear plant in the United States that does not sit on a large body of water. Instead, it uses treated effluent from several area municipalities to meet its cooling water needs, recycling approximately 20 billion gallons of wastewater each year. Palo Verde, which has an economic impact of approximately $1.8 billion annually and is the largest single commercial taxpayer in Arizona, is operated by APS and is owned by a consortium of seven utilities in the Southwest. APS owns 29.1% of the plant." 5. NAFTA & FTA Membership removed. Tariffs devastate CA Agriculture. "NAFTA helped to eliminate a number of non-tariff measures affecting agricultural trade between the United States and Mexico. Prior to January 1, 1994, the single largest barrier to U.S. agricultural sales was Mexico’s import licensing system. However, this system was largely replaced by tariff-rate quotas or ordinary tariffs." 4. Cost of US Military Withdrawal & Economic impact. SAN DIEGO - - The missile deck on board the guided missile destroyer USS Russell serves as a good vantage point to view a rainbow that formed over Naval Amphibious Base Coronado. According to NCSL.org the US military in 2015 employed 350,000 Californians and the DoD represented about $71 billion in direct spending. 3. HUD/FHA, CHIP, ACA, SSA & DES Funding. 25% of the California State Budget comes from. 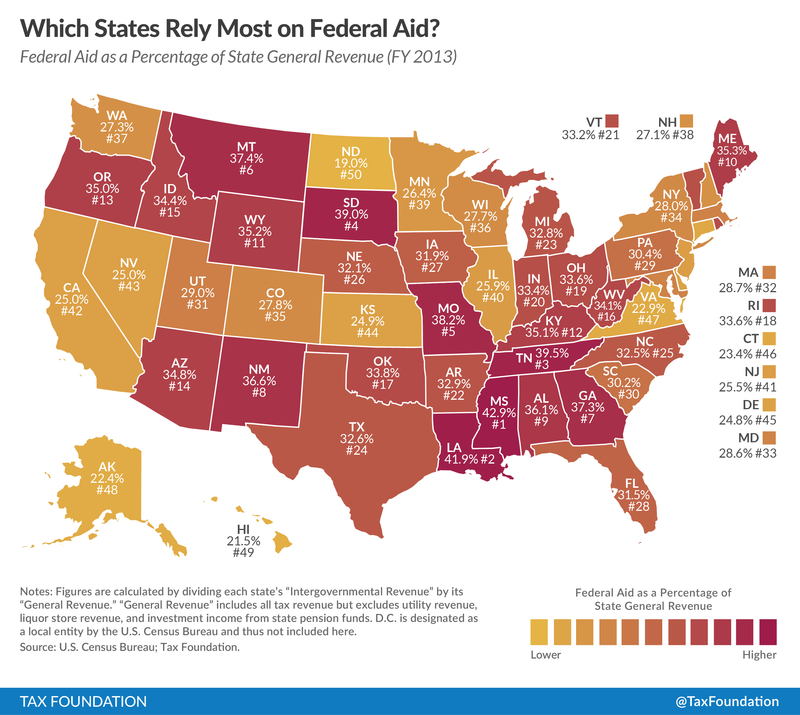 Federal Aid totaling over $54Bn. 2. The Hollywood film and LA recording industries could be effectively unprotected by International Copyright, Trademark & Interpol treaties. 1. FEMA and Federal Disaster Assistance disappear. "October 8, 2015 SACRAMENTO, Calif. – Recovery from the Butte Fire in Calaveras County and Valley Fire in Lake County is underway. More than $6.1 million in state and federal assistance grants to individuals and households has been approved." Could Californians shoulder the sudden and devastating weight of true sovereignty? Quite possibly, but the cost incurred would make Sacramento's present budget woes seem like a fond childhood memory compared to a dim future bereft of the "Hope & Change" the liberal golden state seemingly clings to.